IT Operations teams are realizing the importance of applying lifecycle management practices to their workload automation solutions. As complex job processes and their dependencies span the enterprise, it's critical to understand who is making changes and what is being changed. Lifecycle Management has the same benefits for Workload Objects (Job Definitions for example) as it does for code modifications in Software Development. Change is a source of enterprise risk and batch workloads often support some of the most mission critical business processes in any company such as payroll, invoicing and supply chain management. Whether it's a result of government regulations or management mandates that drive the need, Lifecycle Management is an often overlooked, yet still a very important area for IT Operations teams to gain control of. Arbiter Software's Automation Change Control Expert provides that capability. Workload Automation environments continue to expand beyond traditional batch scheduling and into areas such as Java Applications and Database Monitoring and Management. With that expansion, IT Operations departments are asked to augment the growth by finding ways to do more with less. With even less staff than before, IT Operations departments face constant pressure from management to continue to grow all the while ensuring accuracy of all WA changes in the environment. 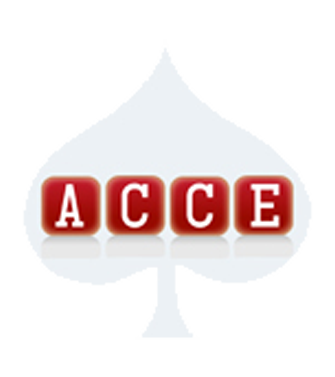 ACCE performs all the necessary checks and validations of every single job in the request against the validation engine to ensure that all jobs related to the change are thoroughly checked before they migrate to production. This allows the IT Operations Staff to handle additional workloads while increasing the accuracy of changes being migrated. 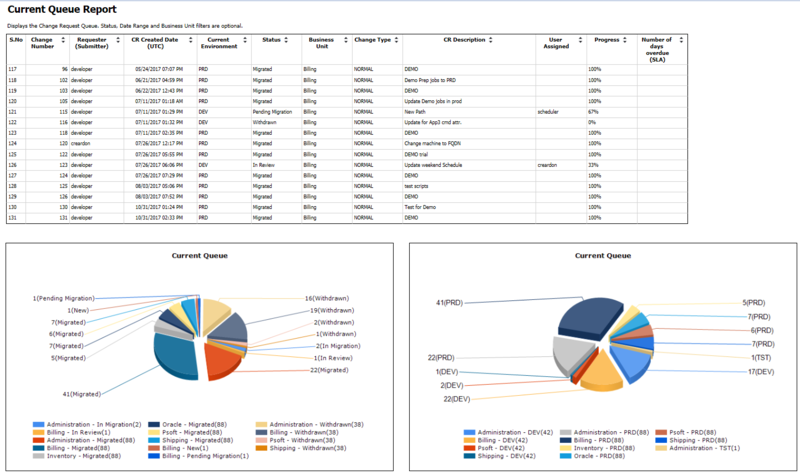 Integrating Workload Automation (WA) through Service Management tools has always been a challenge. WA must now incorporate the ability to approve and manage change for their WA changes via these SM tools. ACCE provides seamless ability to manage these changes with their Integration API to allow for integration with big players in the Service Management space like Servicenow, Remedy and Maximo. Developers can simply go through these tools to request changes to their Workload Automation AE when they are ready to be migrated. Due to the constant growth of Workload Automation environments, Schedulers may not have the time or ability to validate the accuracy of changes adequately before they are moved into production. Consequently, they may struggle to maintain confidence that changes are being adequately checked or tested before they are migrated into a production environment. ACCE provides insight into all aspects of the change by using its validation engine to check the jobs in the change request before anyone even looks at it. Management is constantly pressured to do more with less. This is often difficult given the consistent growth associated with Workload Automation. ACCE provides an additional layer of management with all the necessary automation and controls to grow without sacrificing accuracy. With the added breadth of capabilities offered in modern Workload Automation solutions, more users are now granted access to Workload Automation environments. With that access, corporate governance has the expectation to not only know who is accessing the environment, but also what actions they are performing. ACCE ensures that only the appropriate staff has access to make changes in your Workload Automation environments. Please navigate to our Contact page for more information.